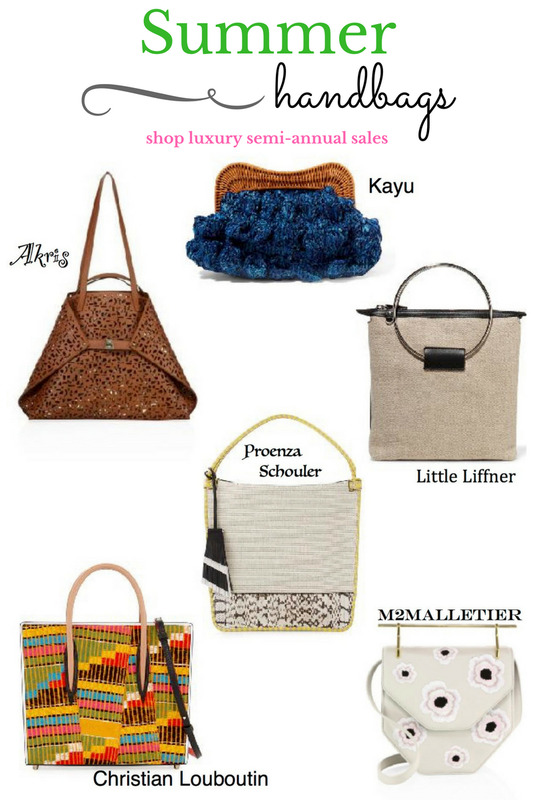 This week I compiled a few of my favorite summer handbags. If you weren't aware alot of the major stores and retailers are having there mid year sale. This massive clear out is a huge bonus for those of us who are barely scrapping by to fund our shopping habits.